Three men of Sudanese origin were found dead inside an abandoned house in Fort Wayne. Police said they had been shot multiple times “execution style,” but no hate crime is suspected. 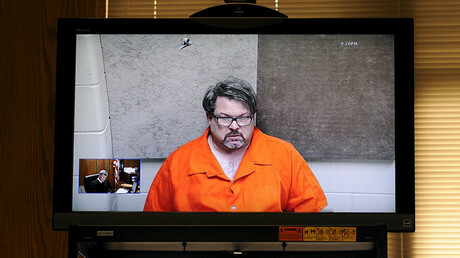 The killings occurred the same week as the mass shootings in Kalamazoo. 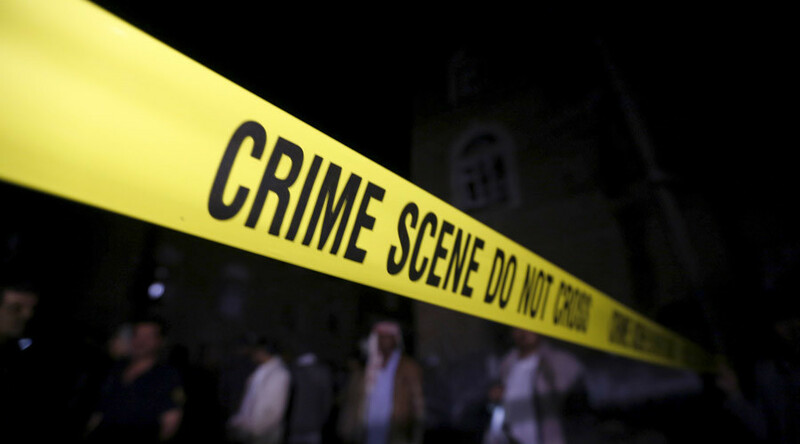 Police found the bodies of Mohamedtaha Omar, 23, Adam Kamel Mekki, 20, and Muhannad Adam Tairab, 17, all of Sudanese origin, on Wednesday evening, AP reported. The crime scene was an abandoned house in Fort Wayne, Indiana, known among locals as a hangout spot for younger immigrants living in the town. The coroner’s office told local media that each man died of gunshot wounds. It did not say how many times the victims were shot but Police Chief Garry Hamilton said last Friday that the men were shot “multiple” times. Public Safety director Rusty York said they were shot “execution style,” according to WANE news outlet. He also added, without elaborating, that the three were not involved in any gang activity. Hate or race-based crime was an unlikely motive behind the killings as well, York said. Law enforcement agencies also suspect that there could be more than one person involved in the shooting. “With that many people involved, victims, it’s hard for one person to commit that act by themselves so there had to be some other people present,” York said. The mystery behind the “execution-style” killings is added by the fact that all three victims had different addresses in the town and were not believed to be related, WANE reported. The killings came the same week as mass shootings in Kalamazoo, Michigan, Hesston, Kansas, and near Belfair, Washington. However, there is no credible information yet on whether the Fort Wayne “executions” might relate to those shootings in some way. "We all came here to find peace and security ... we're from war zones," Abdelaziz Hassab, a relative of Omar and Tairab, told local media. He also said the two "always have been diligent to help their families and look for a better future."